Because the Lord of the Rings was brought to the forefront of everyone’s attention by the release of Peter Jackson’s magnificent set of films, it is easy to forget how great the books are. For anyone interested in fantasy novels, The Lord of the Rings is still the most important book you can read, and here are a few reasons why. Depth. Middle Earth is incredible. 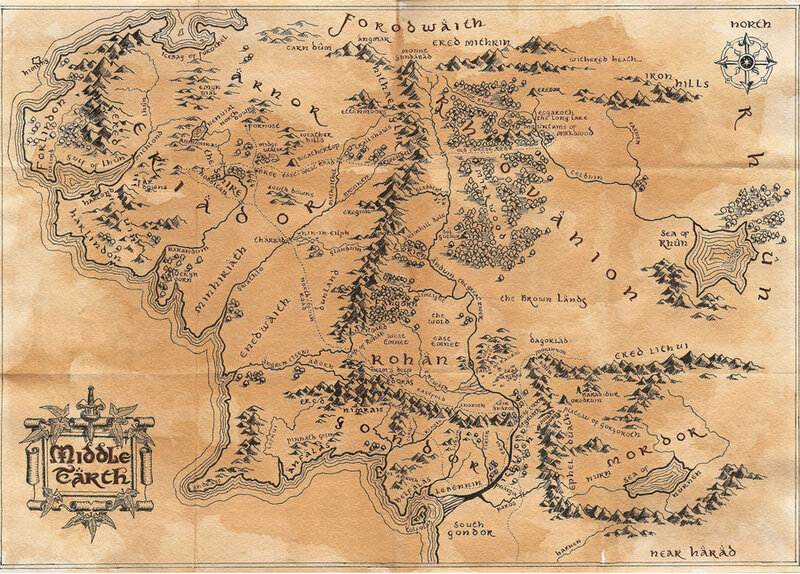 Not just because Tolkien envisaged such a land of rivers, mountain ranges, great forests, and towering ancient cities, but because of the depth and detail he used. Well researched languages, myths and legends that go back millennia – only a selection of which made it into the pages of the trilogy. New types of animals, races, and magic all imbue Middle Earth with its own mysticism. If you research the history of any of the lands great cities in Tolkien’s other writings you will find details on who founded the city, why it was built, and the great battles fought for it. No other author has ever poured such depth and history into a fantasy realm. Races. 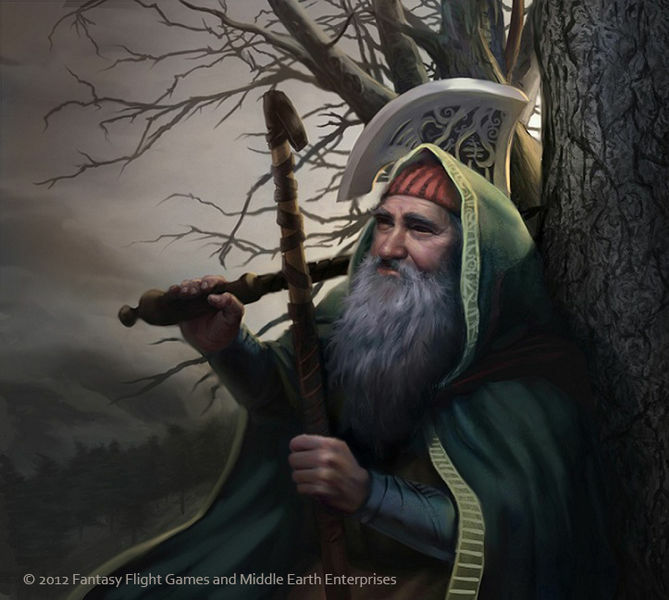 The races that populate Middle Earth have become common to us in a vast array of fantasy novels, spawned by Tolkien’s novel which created the genre. But let’s not forget how dynamic each of his races were. When you first meet the Hobbits in the Shire at the start of the story, and hear of their carefree and happy lives, you realise how much Tolkien cared and loved the simple honest folk he created. But equally, by the time you meet the elves of Rivendell and Lothlorien, it isn’t long before you are enraptured by their ancient wisdom and you long to learn of the secrets of the ages they hold – behind their ancient veil of mysticism. The tales from the Dwarves are no less impressive, the brave souls that tried to reclaim their lost Kingdom in the Mines of Moria before encountering their end. A brooding menace. 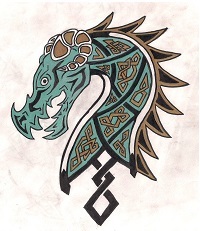 Tolkien was almost unique in depicting his lead antagonist as an unseen presence. Normally writers can’t resist to show their lead bad guy in the flesh; possibly giving them the best lines or allowing them the chance to explain their actions just before the end of the book. However, Tolkien understood a fear of something unknown can be a powerful ingredient and the Dark Lord Sauron would be best portrayed as a malevolent force, working in the background, pulling all the strings. His absence in the story only increases his sense of menace and that spell would have been broken if he’d appeared near the end. A fear of something can often be even worse than the harshest reality and he used this to great effect. This still left some great evil characters, such as Saruman or the Witch King, to play out his designs. Genuinely exciting battles. My favourite chapter in The Lord of the Rings, together with most adolescents who read the book at the same age as me, was Helm’s Deep. This is the section of The Two Towers when the men of Rohan make a last desperate stand in their fortress against the forces of Saruman, assisted by Legolas, Gimli and Aragorn. 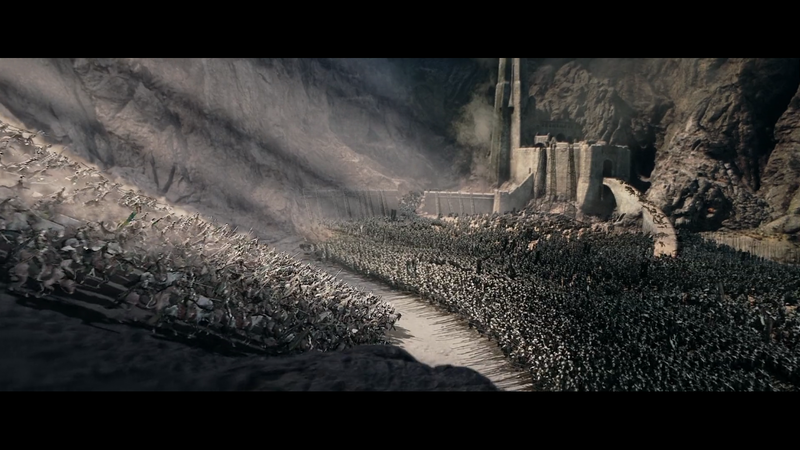 It’s full of action, and Legolas and Gimli’s count of felled orcs is a constant running commentary. By the time the riders of Rohan, under the command on Eomir and Gandalf show up you’re bursting with excitement. Characters. Whilst writing my own novel Roman Mask, I paid special attention to the creation of the characters, making sure I had a strong back-story for each of them, so I could develop their individual personalities accordingly. However, Tolkien being the man he was, took this process to a whole different level. I’m pretty sure he’d have been able to show a whole family tree of each of his characters and have documented where they came from, and what their family history was. His attention to detail wasn’t wasted, as each of his characters are well rounded and complete. We learn what motives each of them, what angers them, what it likely to make them laugh. 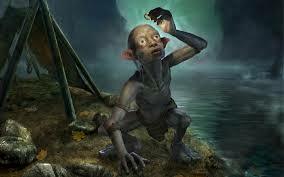 His portrayal of the inner conflict within Gollum, as his split personality rages against itself is a brilliant piece of work achieved by Tolkien building on the story behind the character. Progression. A lot has been made of how the writing style changes within The Lord of the Rings, as the story develops along with the story. Gandalf starts the novel joking and laughing as he discusses Old Toby tobacco or sets his fireworks in the sky above the shire, but by the end of the series you are more likely to hear him utter prophesies or declarations of great power and presence. I have no idea whether this was an intentional act or not on Tolkien’s behalf, but what is does achieve is a sense of progression through the novel, as you make the journey through the endlessly changing episodes of the book, you feel you have journeyed and grown with it. I spent a whole term on Tolkien’s work. He built an amazing world, LotR included. Yes he did Kellie. The Lord of the Rings was always my favourite but I know lots of people preferred The Hobbit. The Silmarillion is not as easy to read, but is fascinating none the less. I haven’t read Tolkien, but after reading your commentary I want to give it a try. I’ll look for the old and worn copy of “Lord of the Rings” my sons loved as teenagers. That’s wonderful Bonnie, I’m so glad you want to read the books. It makes writing these posts worthwhile if I think I can bring just one reader to Tolkien’s amazing world. Previous PostThe first time I read The Lord of the Rings.